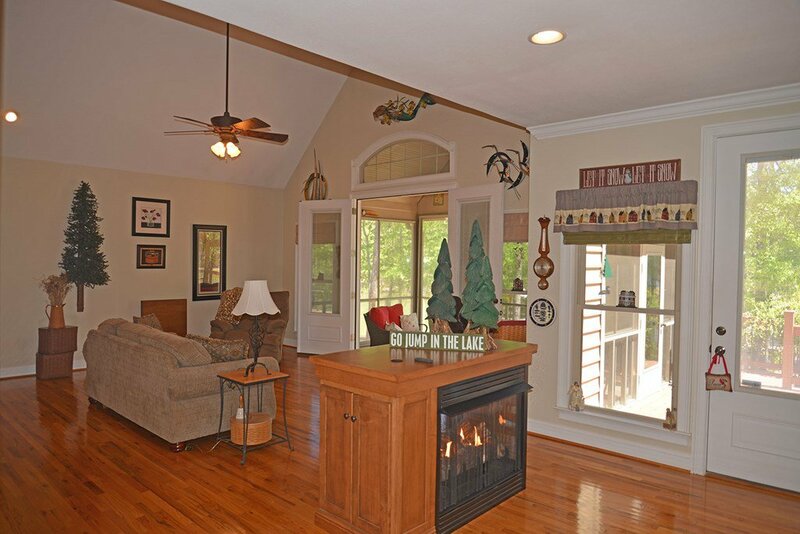 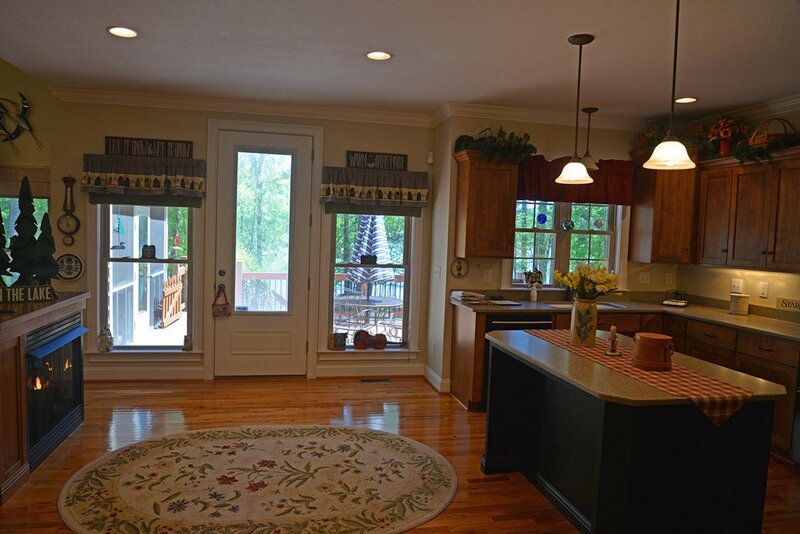 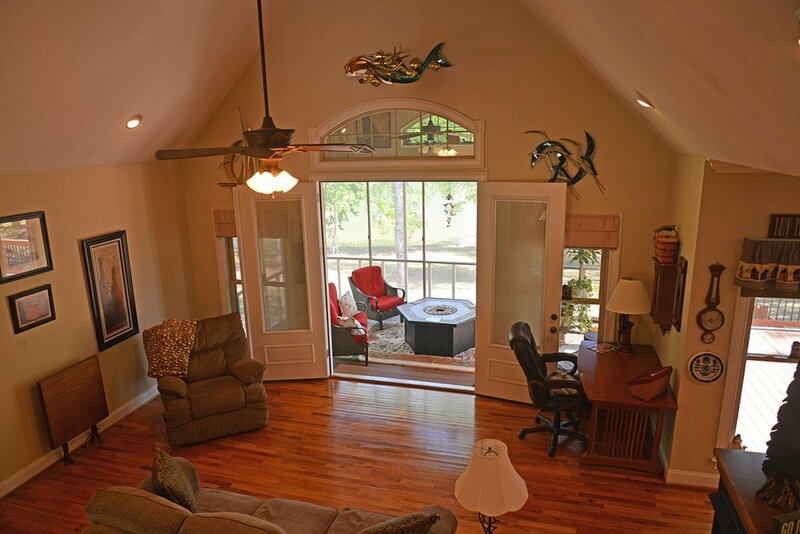 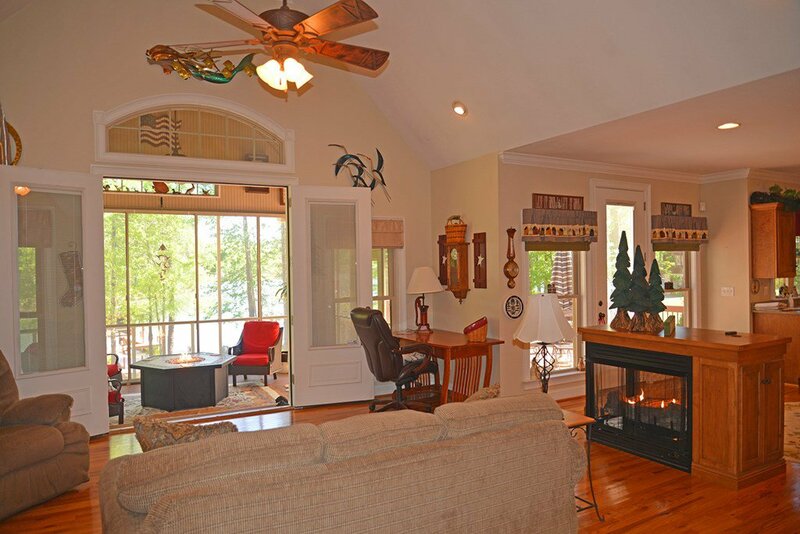 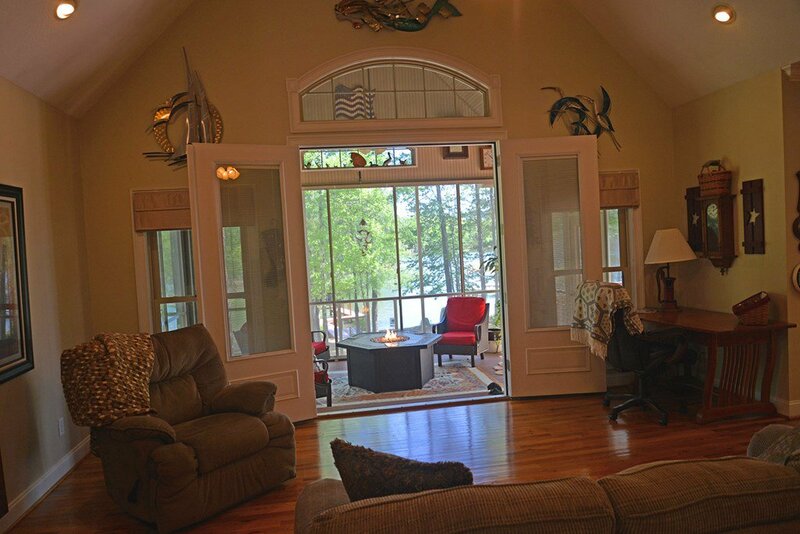 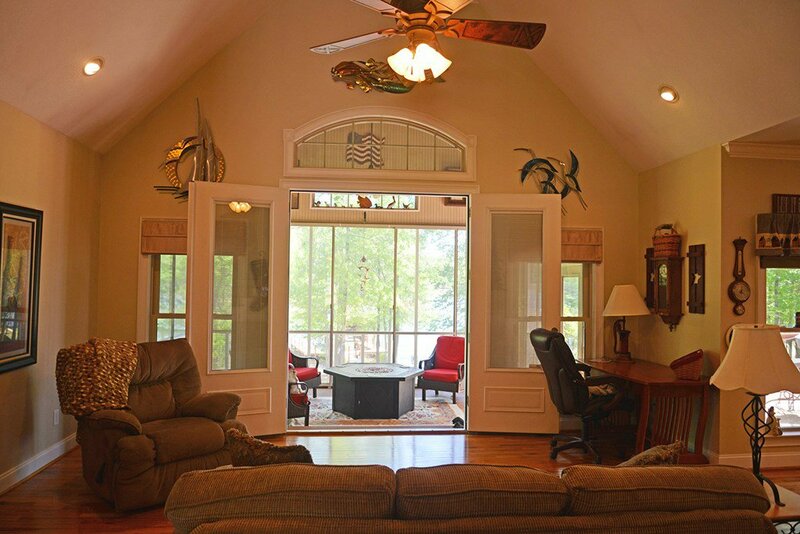 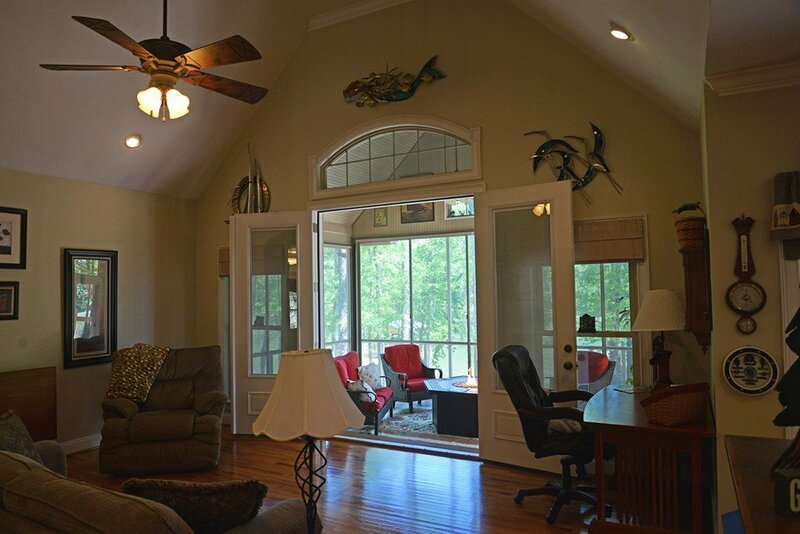 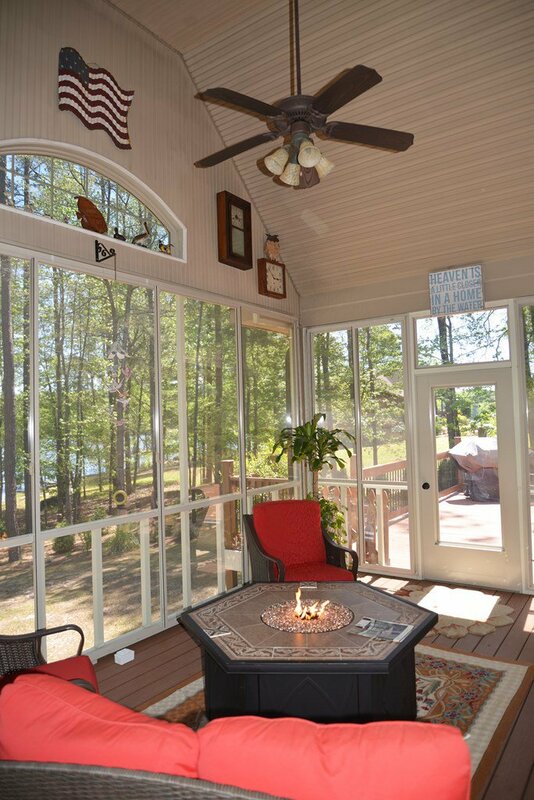 Get ready to relax and enjoy lake front living in this Beautiful 3 bedroom, 2 1/2 bath spacious custom built home. 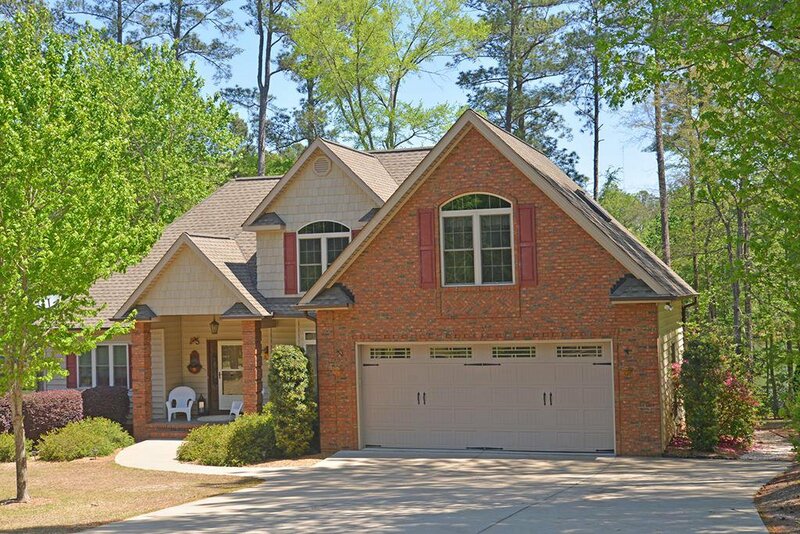 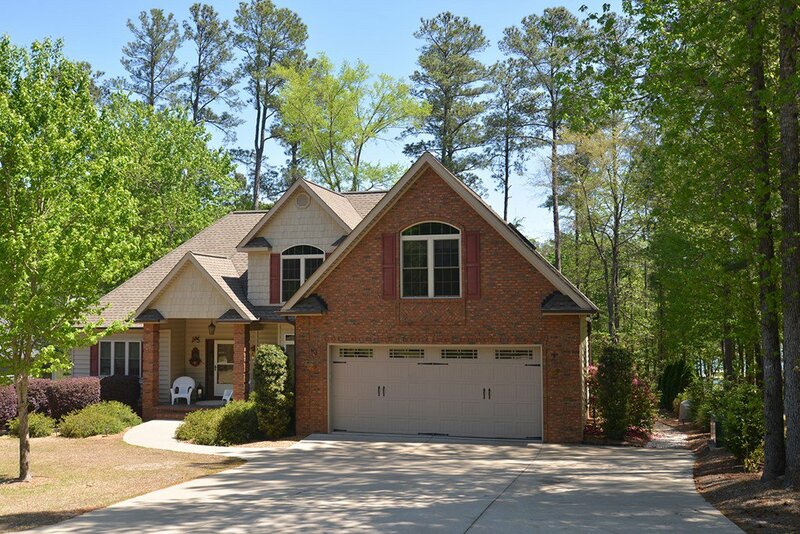 This home is located in scenic Watersedge with residents benefiting with low HOA fees of $180 per year. 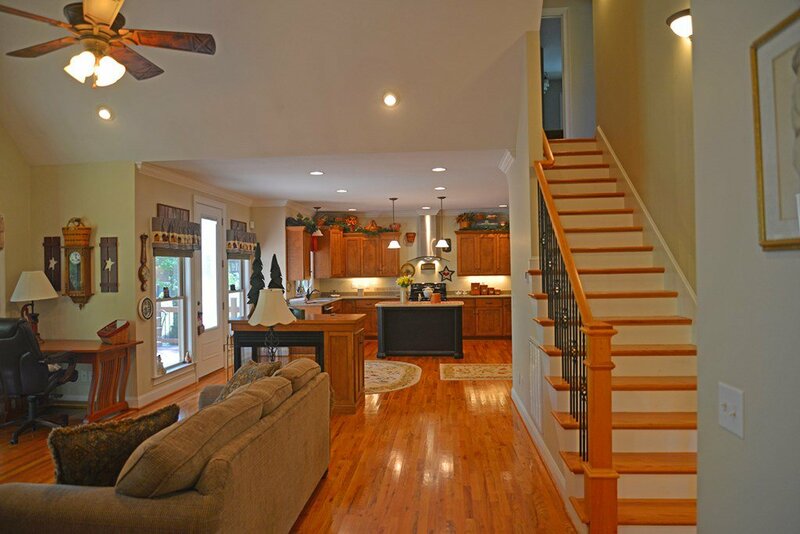 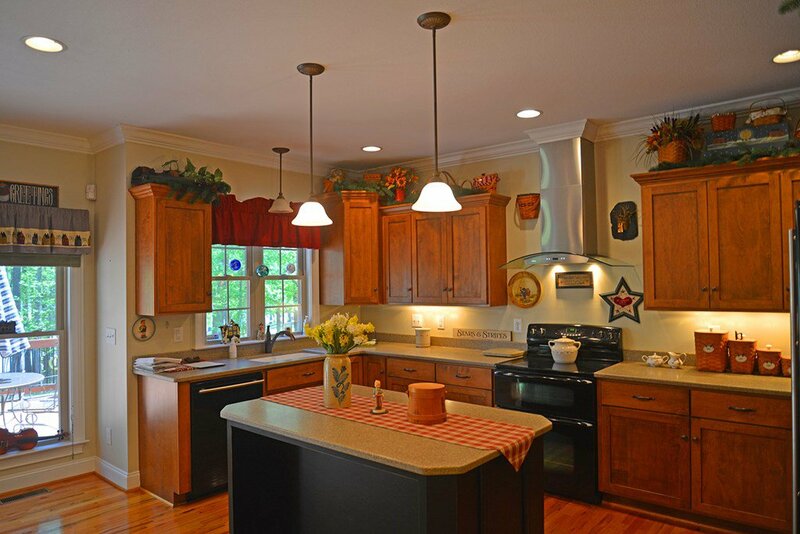 Home offers a open and airy floor plan that flows for easy and fun entertaining. 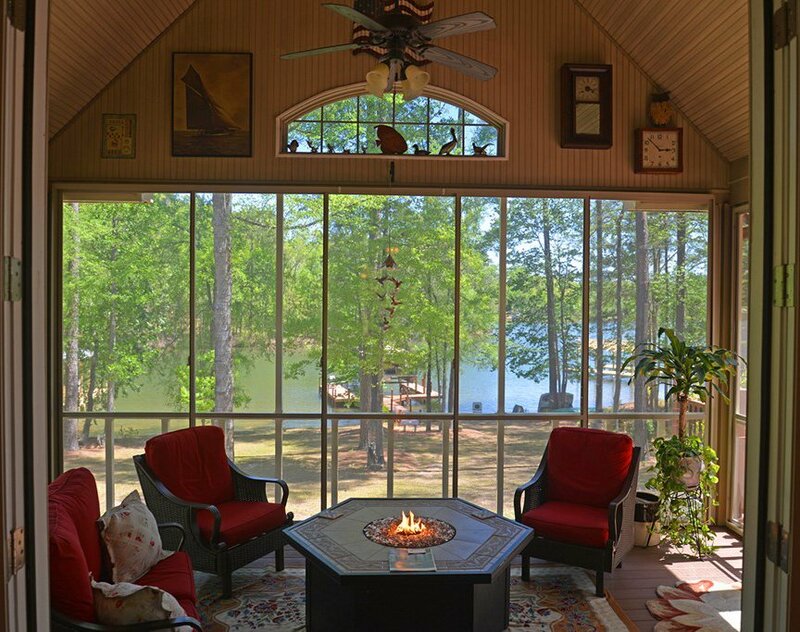 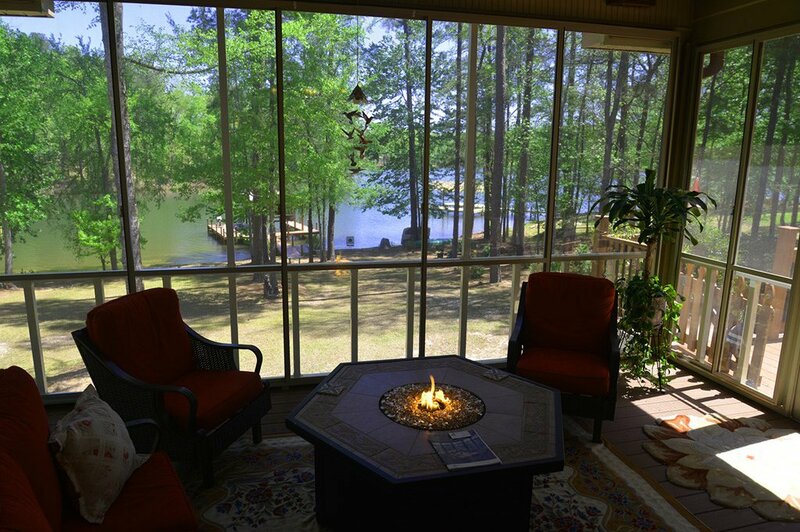 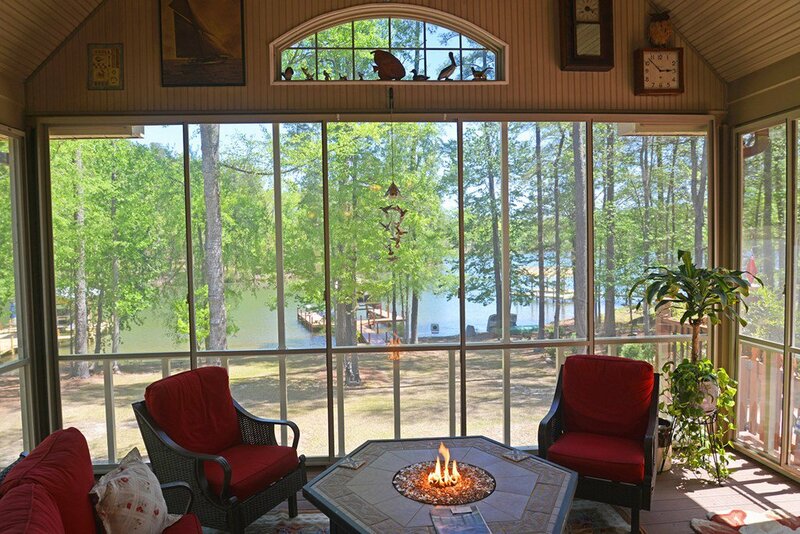 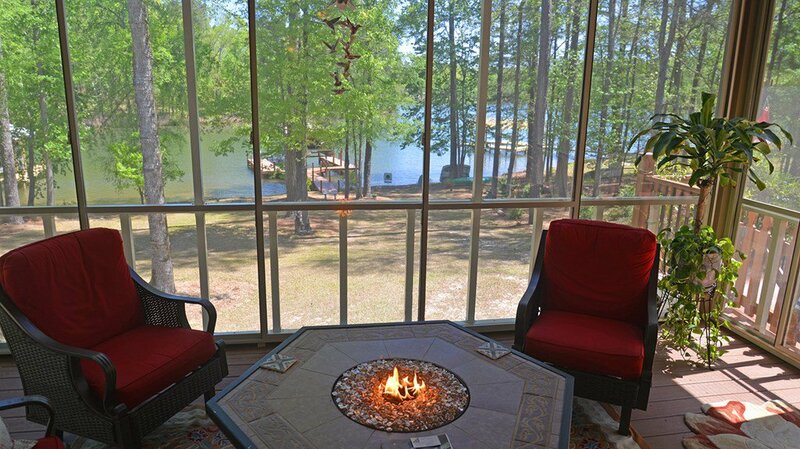 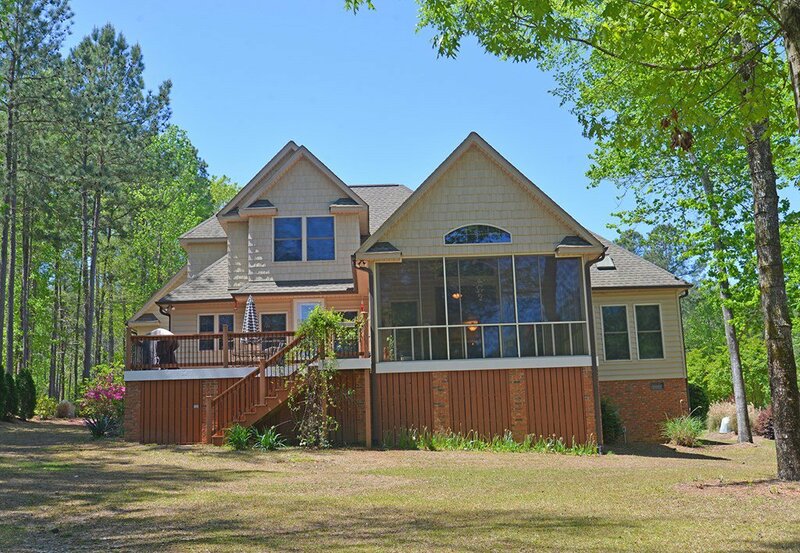 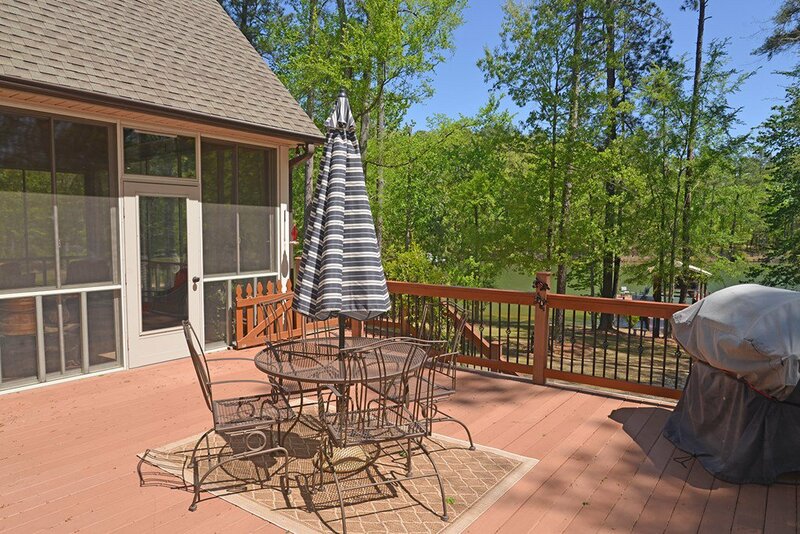 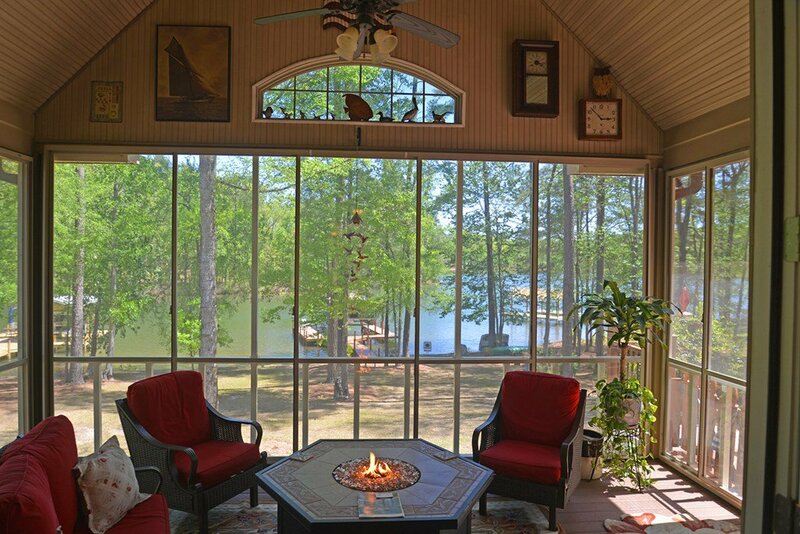 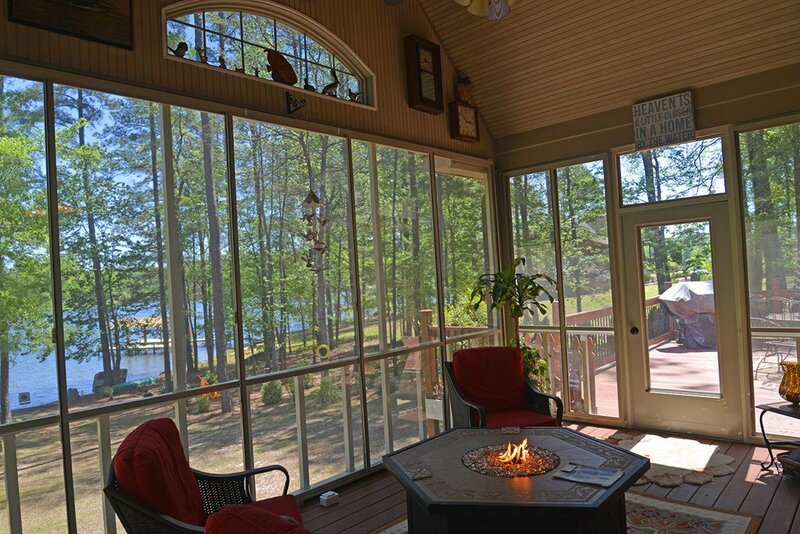 Large double French doors open to a beautiful screen porch with a gas indoor fire pit that you can enjoy all year long and take in the beautiful view of the lake. 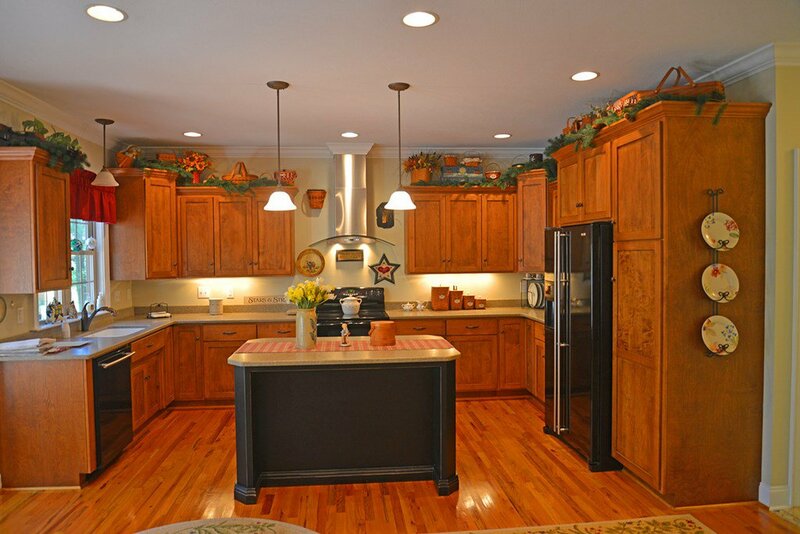 Kitchen offers many extras with a double oven, spacious work island with custom cabinets, pantry and solid surface countertops. 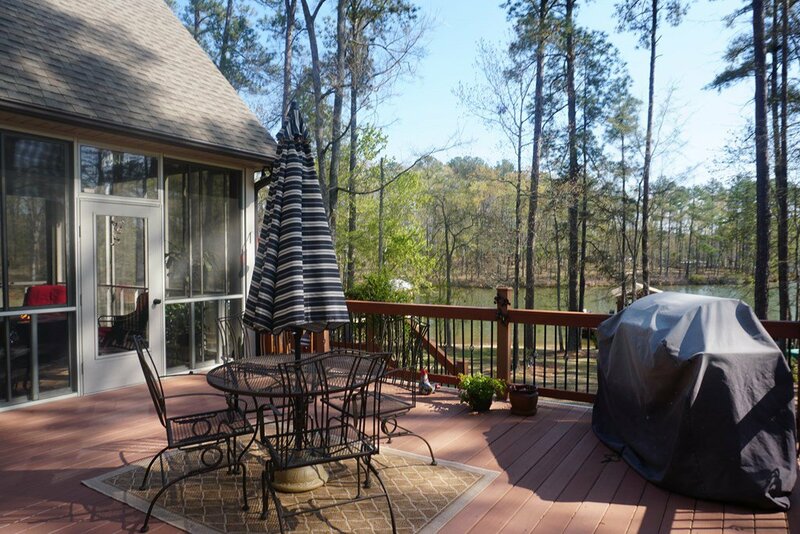 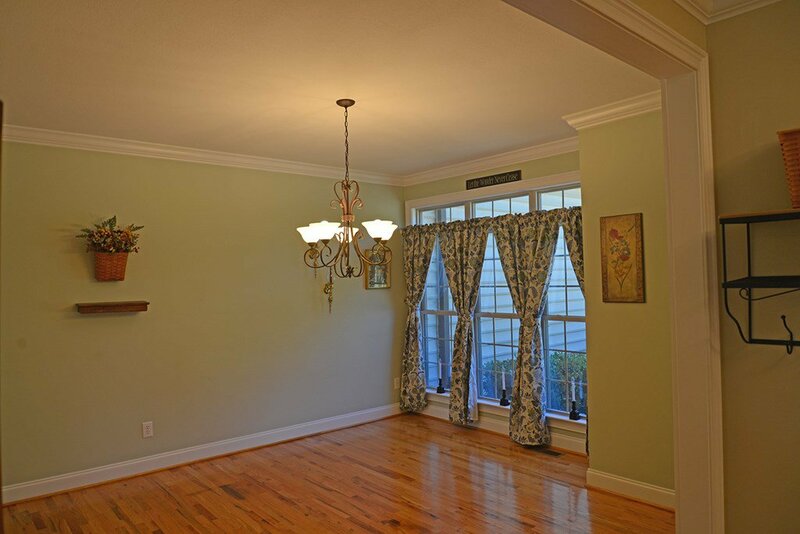 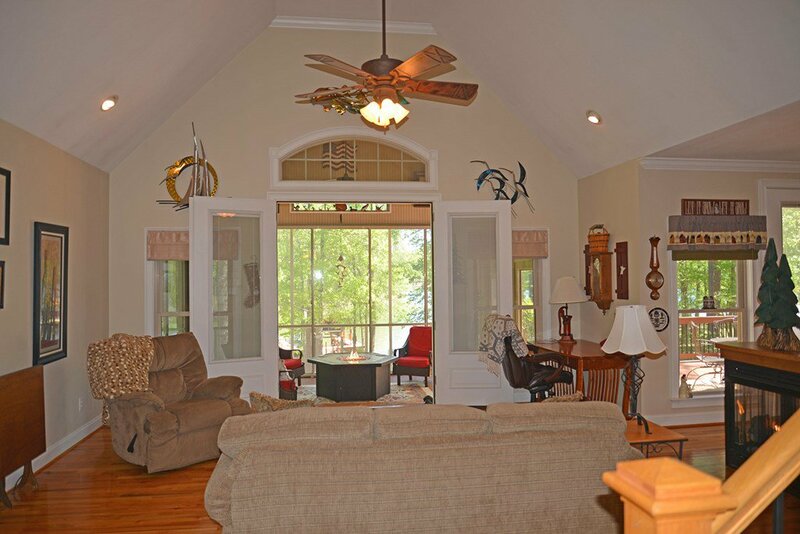 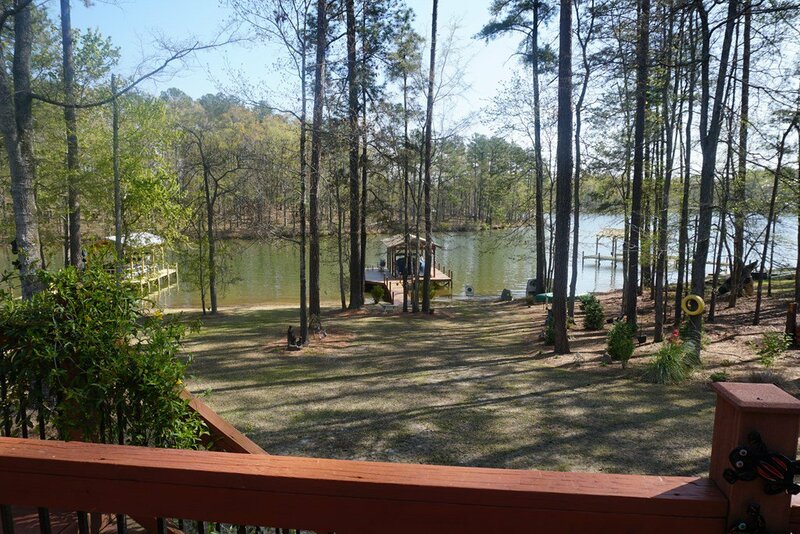 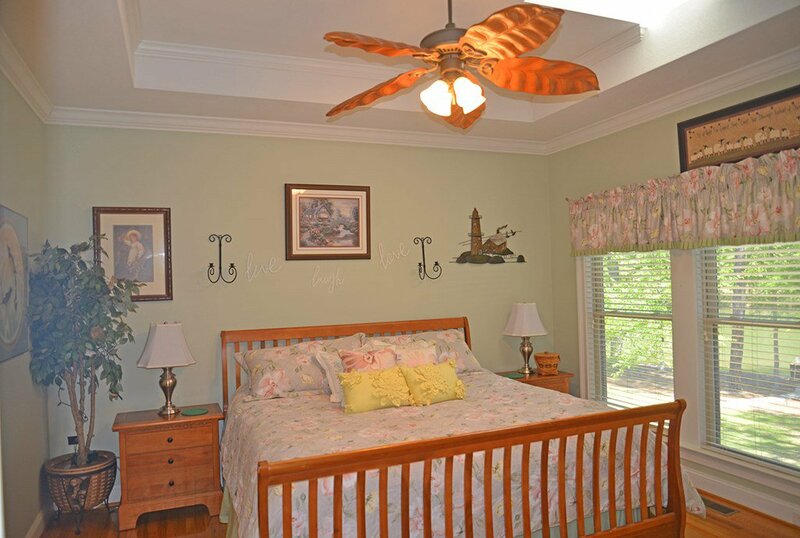 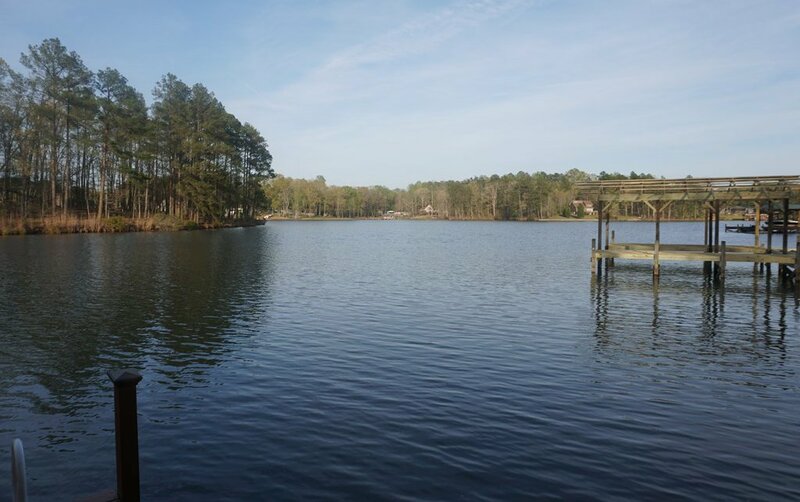 Master is on the main level with a beautiful view of lake with two walk-in closets and a master bath suite with double vanities and separate tub and tile shower. 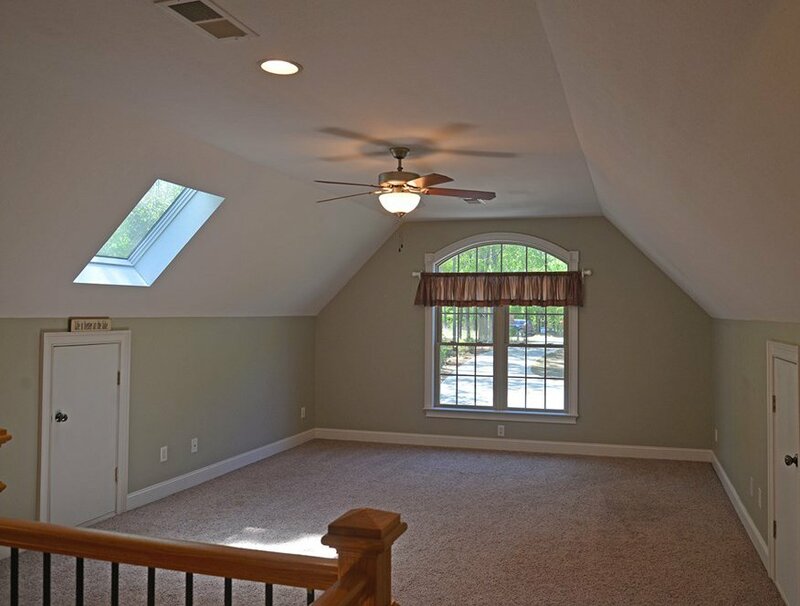 Another special feature is a double staircase that leads upstairs to a nice bonus room and two spacious bedrooms with lots of closet space. 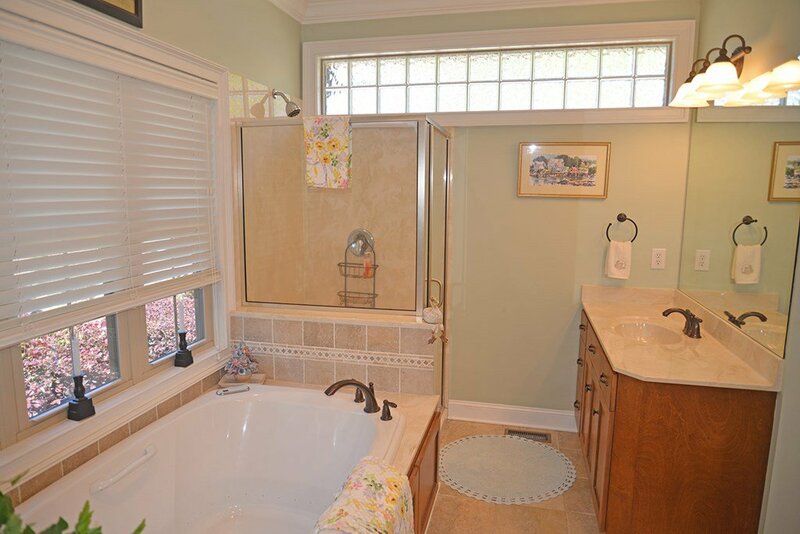 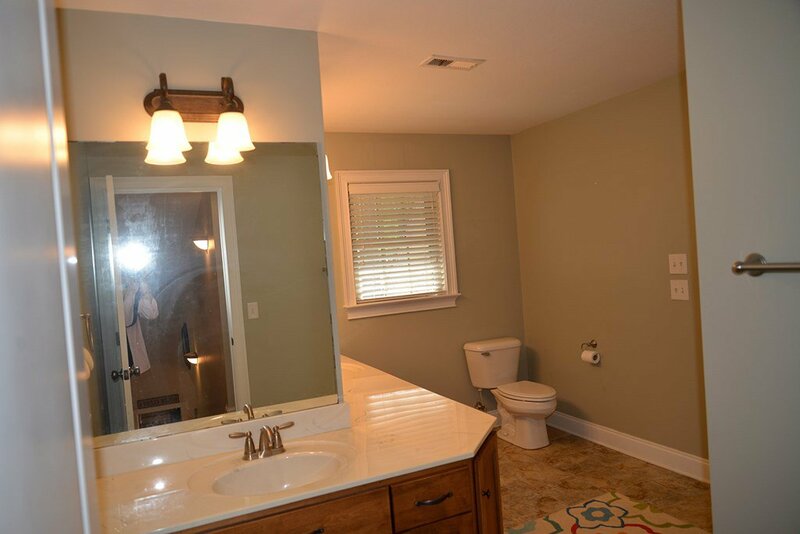 Also a large jack and Jill bathroom that is accessible from bedrooms and bonus. 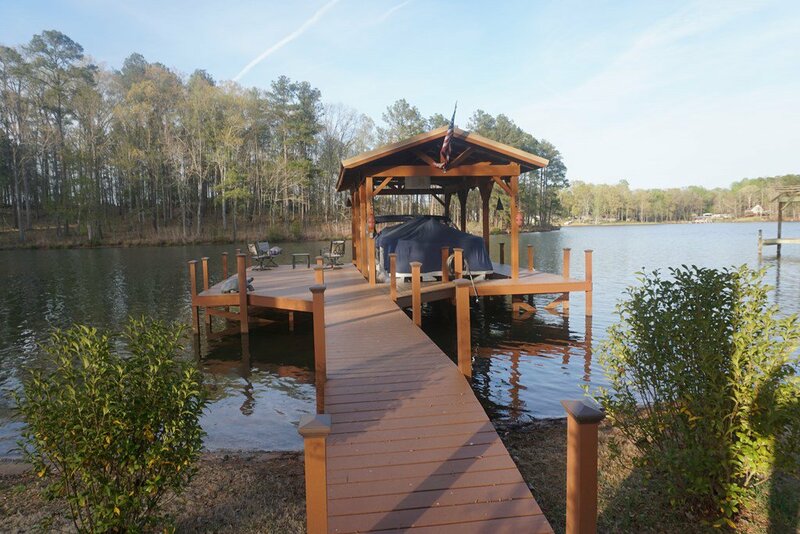 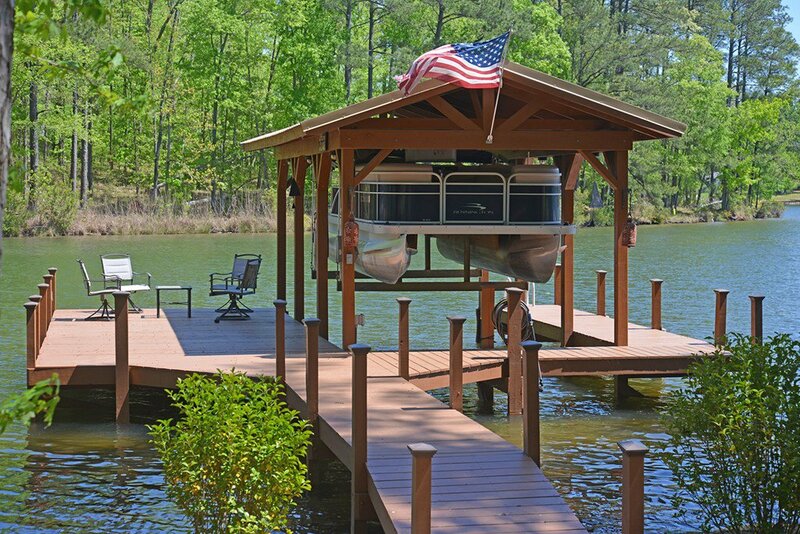 Beautiful landscaping leads to a gorgeous covered boat dock with a lift and sitting area to enjoy. 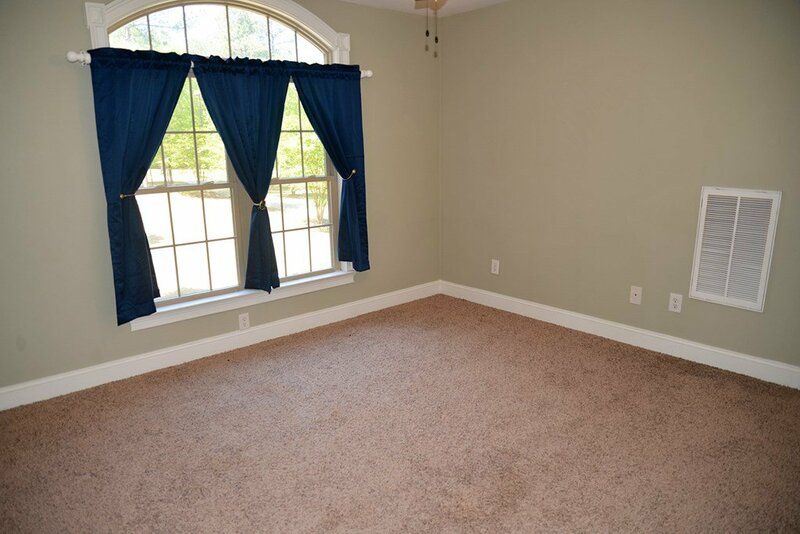 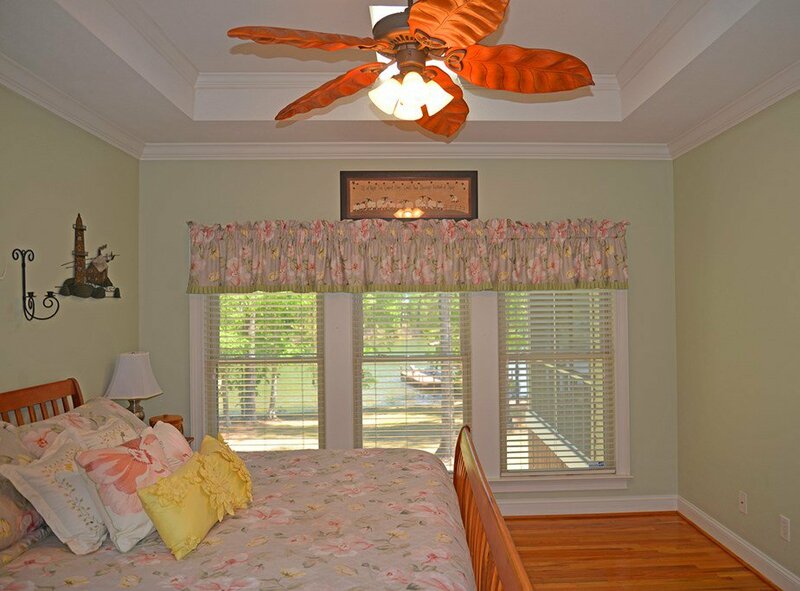 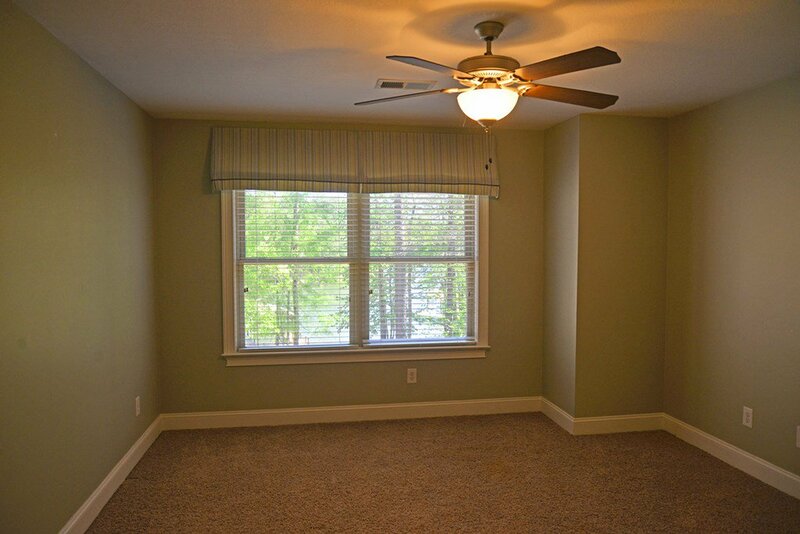 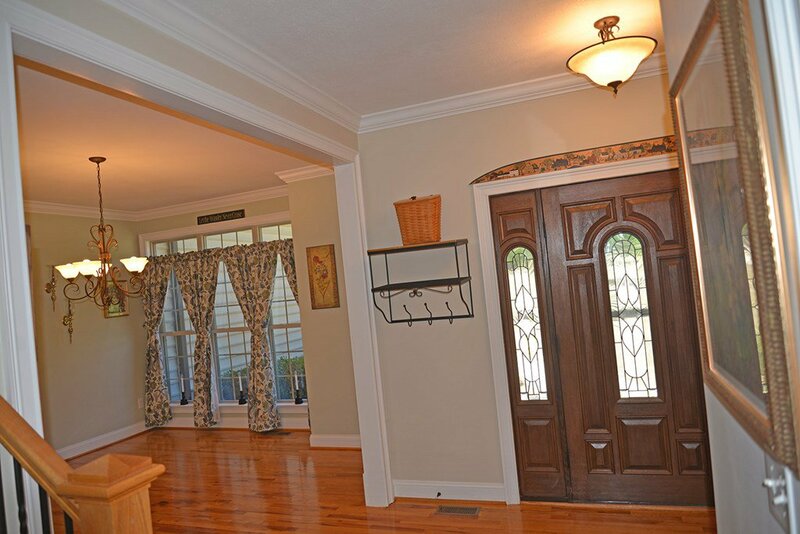 You will see lots of maintenance free features so don't miss out on one of the best buys on Lake Greenwood!